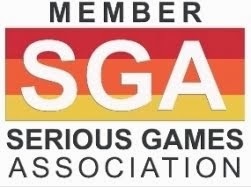 Immunotherapy Mini-Games, developed by Ayogo Health Inc. in collaboration with Genentech, has won silver honors in the 2016 International Serious Play Awards competition in the Healthcare category. 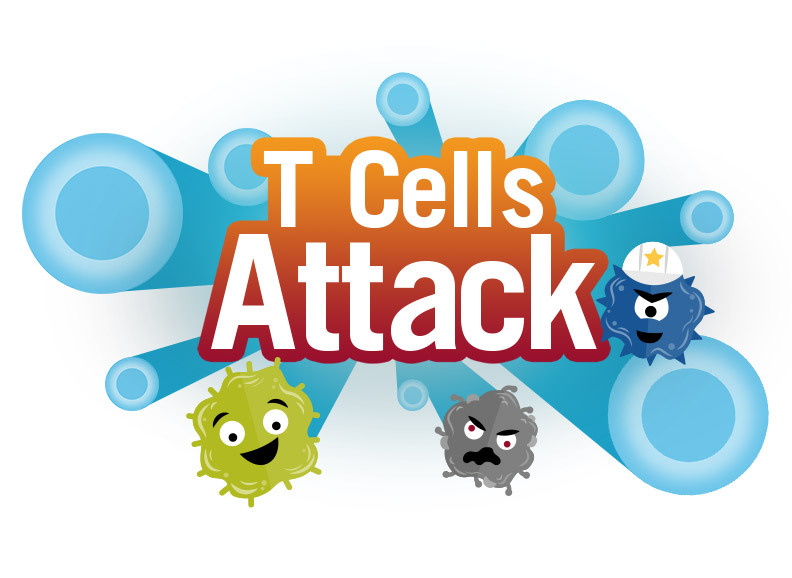 The award winning health games include T-Cells Attack and Lymph Node Labyrinth, each relating to the science behind the Cancer-Immunity Cycle. 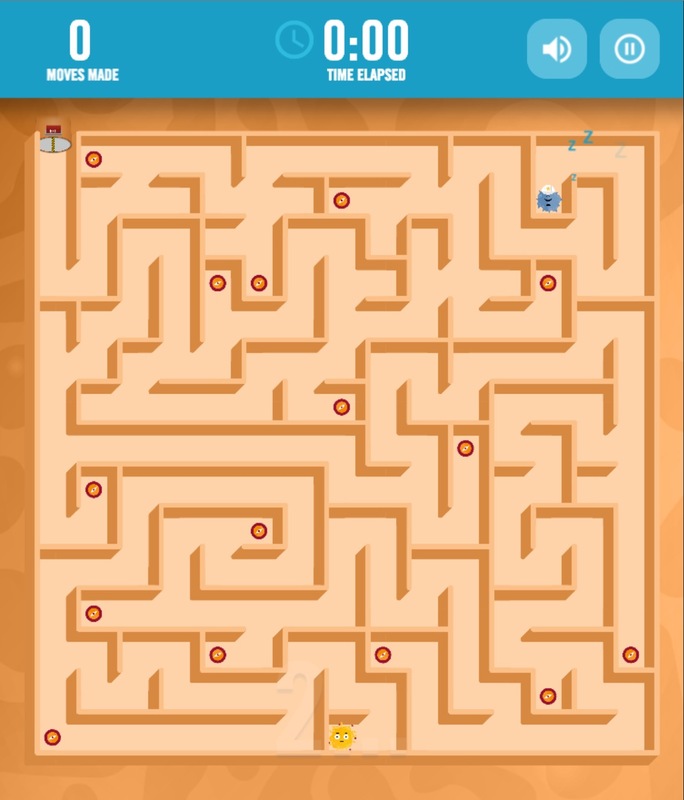 Ayogo created the mini-games for different steps in the Cancer-Immunity Cycle to help educate player about the science underlying cancer immunotherapy. 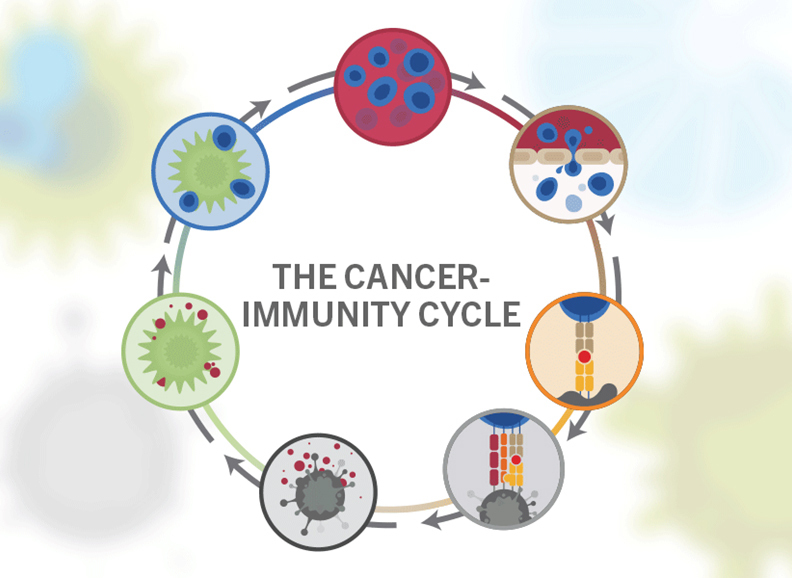 First published in the journal Immunity in 2013, the Cancer-Immunity Cycle developed by Dan Chen and Ira Mellman has become an intellectual framework for cancer immunotherapy research. For decades, immunologists had demonstrated the capacity of the immune system to recognize and kill cancer cells in the laboratory. The problem was, they couldn’t reliably translate those same results in patients. Cancer uses a sort of “cellular camouflage”, tricking the immune system into seeing it as a normal cell. Cancer Immunotherapy seeks to strip away that camouflage. It took about two years to reach their goal. Please find below, in simple cartoon form, the positive feedback loop of how the immune system recognizes and kills a cancer cell. 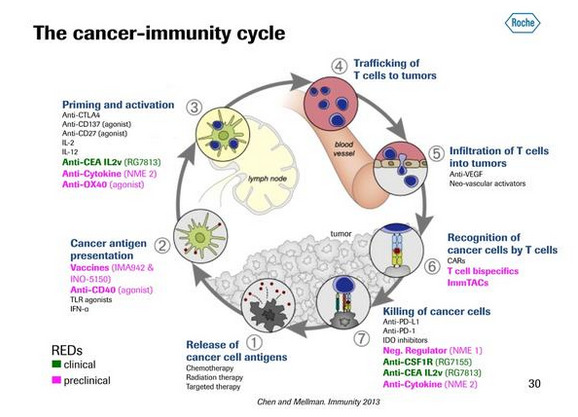 Mellman and Chen refer to it as the Cancer-Immunity Cycle. For Chen and Mellman, the conceptual breakthrough was in framing the biology as a tool they could use practically. The impact of their work was immediate, and widespread. Their map resulted in a seminal article that continues to provide an intellectual framework for cancer immunotherapy research around the world. 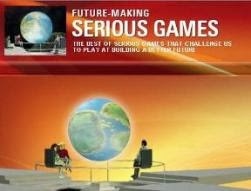 The awarded Serious Games are primarily for entertainment and not intended to be scientifically accurate, but rather to raise awareness and interest in the science behind the Cancer-Immunity Cycle. Both games are free and you don’t have to know anything about either game to start playing the other one. The different worlds are related and playing both games actually gives you a fuller picture of how the immune system fights cancer. T cells represent the immune system’s army. Some cancer cells, however, have evolved ways of hiding from the immune system. The goal of cancer immunotherapy is to activate the body’s own immune system in order to recognize and destroy cancer cells. In this scenario, all cells in the shooting gallery look healthy to the immune system at the start and it’s up to you and the antibody to review the sick cells and decloak them so that the immune system can attack. This attack by T cells is what happens at the 7th step of the cancer-immunity cycle. You have the power to fight cancer in T Cells Attack, by revealing hidden cancer cells to help T Cells find and destroy them. In the game, you can help T cells seek and destroy cancer cells that are hiding out in the middle of normal cells by using your antibody/slingshot or calling on T-cell reinforcements when needed. As in real life, this game can be won. When you eliminate all of the cancerous and possibly cancerous cells and are left with only healthy cells, you win—no matter where you are in the game clock. Cancer cells release proteins called antigens that mark them as dangerous. Early in the cycle, special types of immune cells called dendritic cells capture these antigens and present them to T cells, the “soldiers” of the immune system. Once these T cells become activated by antigens, they leave the lymph nodes, enter the bloodstream and begin their journey to find and destroy cancer cells. 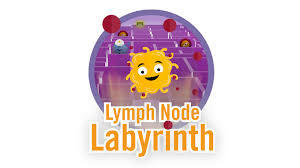 Get ready to harness the power of your immune system and learn more about the Cancer-Immunity Cycle in the new game Lymph Node Labyrinth. In the game, you are a Dendritic Cell. A dendritic cell is an "immune system scout." It’s a special kind of immune cell. As a group, dendritic cells come in different varieties, have different backgrounds, and they even hang out in different "neighborhoods" of the body. They generally have a cool shape with numerous branching processes. Remember your way through the Lymph Node Labyrinth to activate T cells and get them to the bloodstream. (Both games have been optimized for recent Macs, PCs using Chrome, IE10, Firefox, Safari, iPhone 6, recent iPads. Older devices may encounter performance issues).